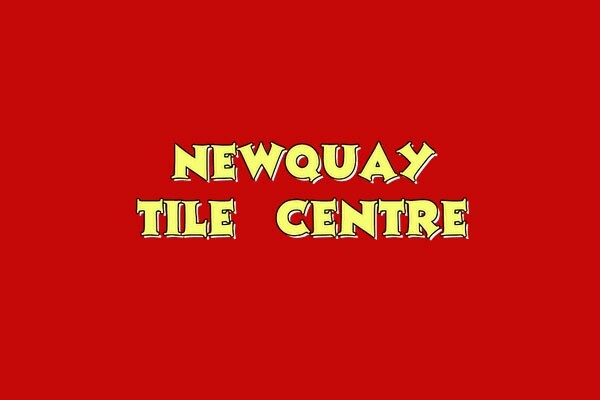 Newquay Tile Centre is a family run business, well established on the Treloggan Industrial Estate. 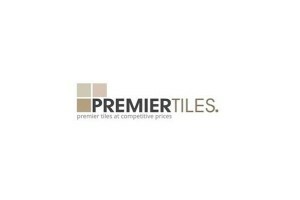 Our well stocked showroom is specifically designed to offer you an irresistable selection of tiles and designs to make your ideas come to life. 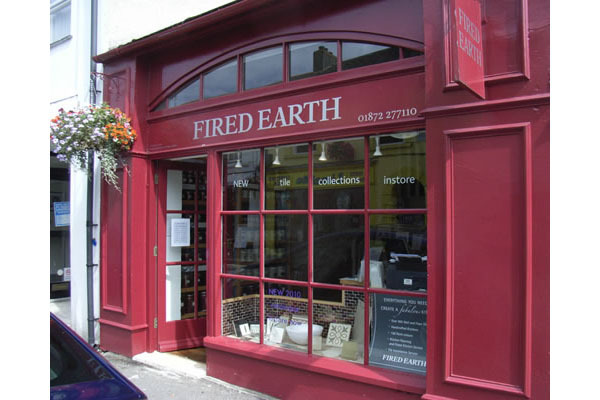 Our selection ranges from all around the world and many designer names some of which we import ourselves, including Laura Ashley, Villeroy & Boch and H&R Johnson. 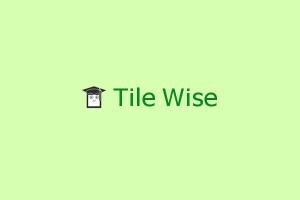 We offer many additional services such as, free home estimates, local delivery, fitting services on underfloor heating, kitchen and bathroom refits, including wetrooms. 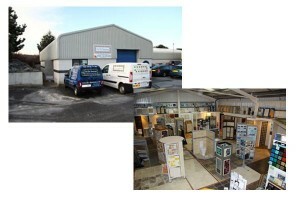 If you prefer to do the work yourself, we provide all the good quality materials and tools you’ll need for the job. 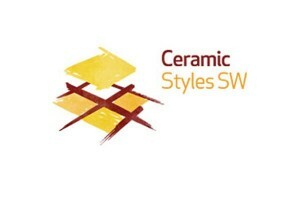 So why not pay us a visit here at Newquay Tile Centre where we are waiting to offer you our expert and friendly advice.